Great for doing yoga, laundry or just lounging around the house. 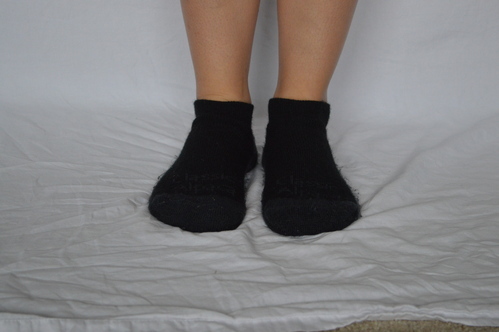 The alpaca yoga socks feature grips on the bottom for extra support while getting a great workout. Perfect for around the home with wood floors.